Your underfloor heating questions, answered! 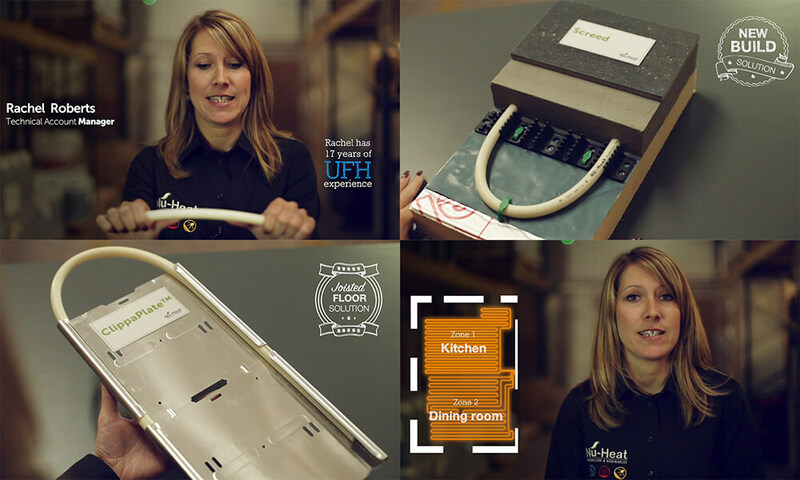 If you’re considering underfloor heating in a new build or renovation project, our Technical Account Manager Rachel Roberts, who has over 17 years’ experience with underfloor heating at Nu-Heat, is here to help. I’m interested in underfloor heating! What are the next steps?